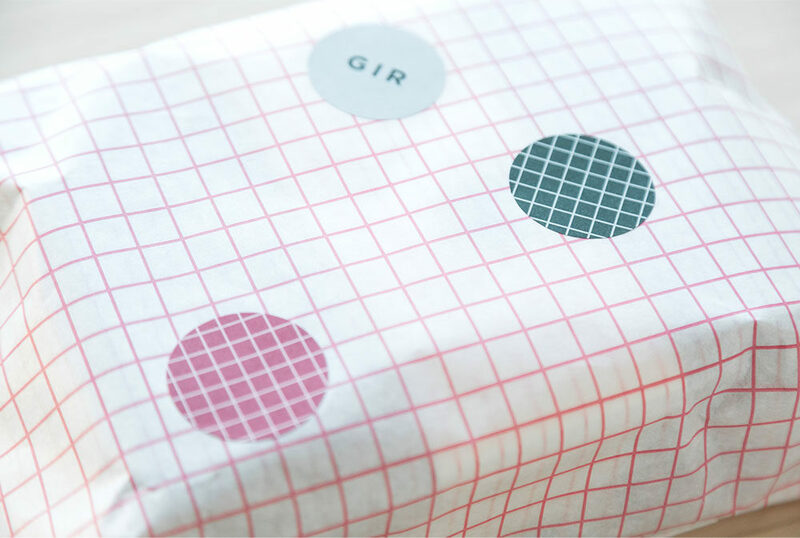 Gir Store is a design concept store located in Belgrade. 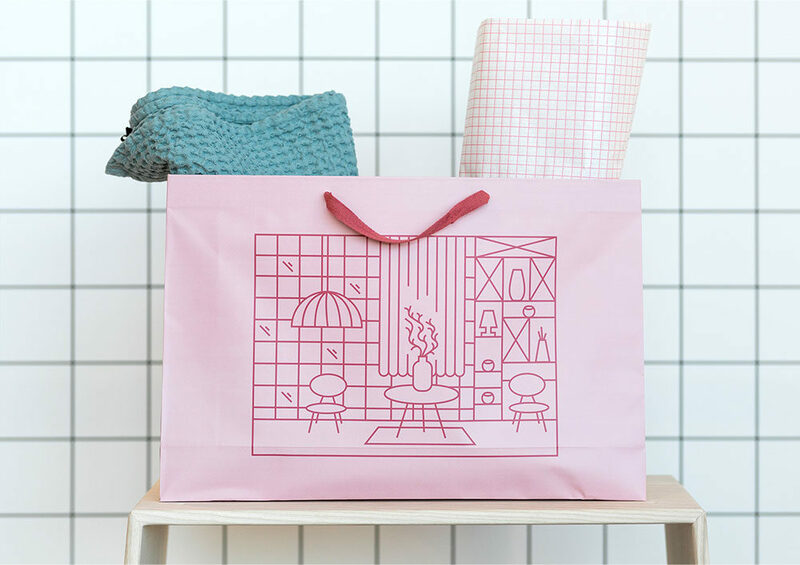 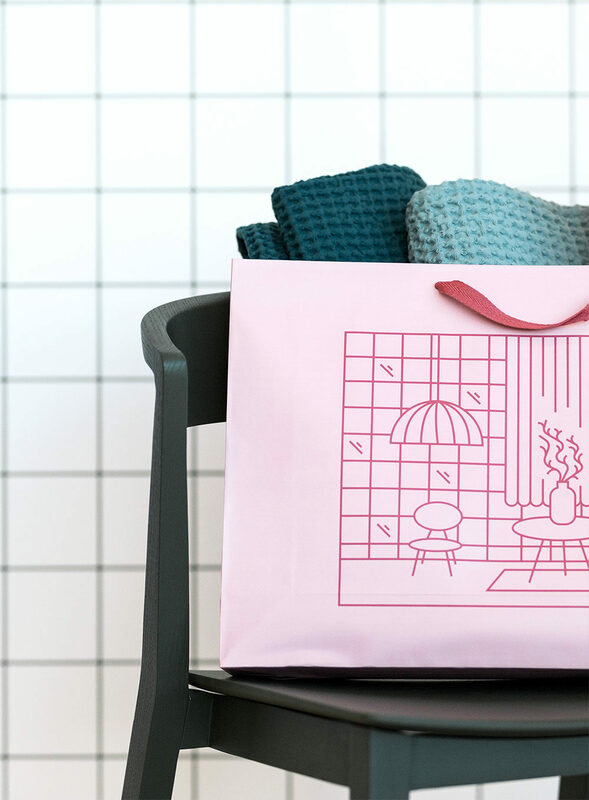 They offer a wide pallet of furniture design brands and home decor accessories such as: Norman Copenhagen, Menu, Ferm Living etc. 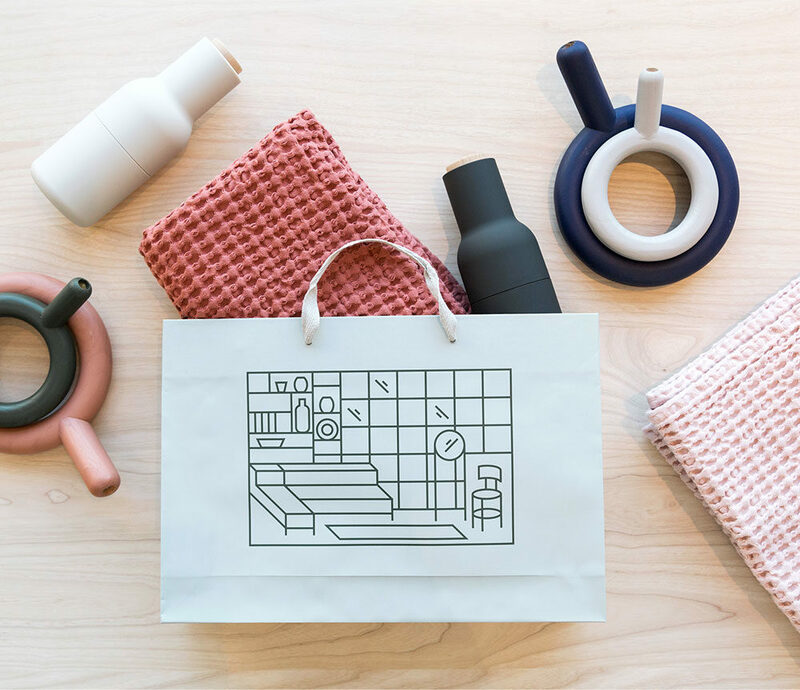 I was invited to design a set of packaging system to improve a Shopping Experience in their stores. 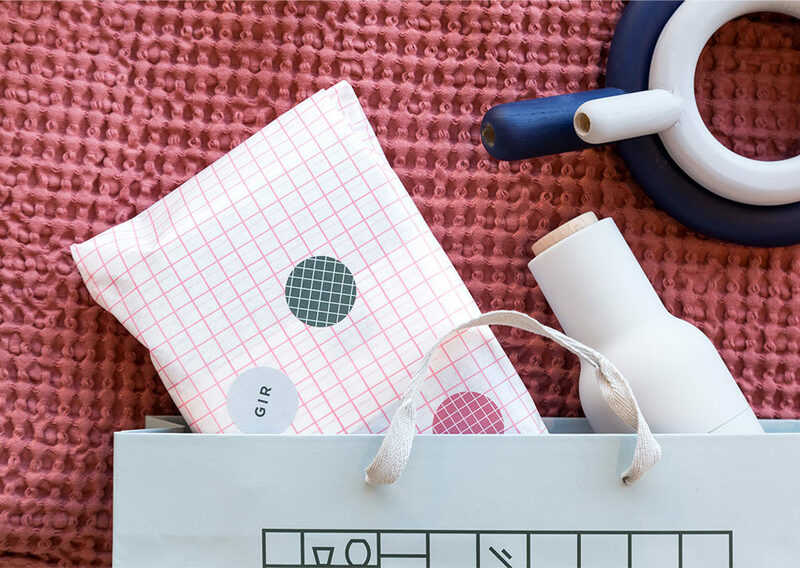 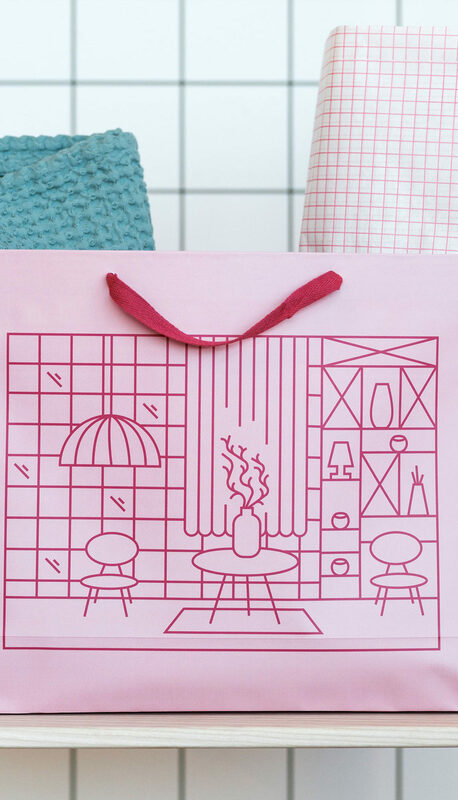 A set consists of custom made shopping bags in different sizes, wrapping paper and a set of stickers. 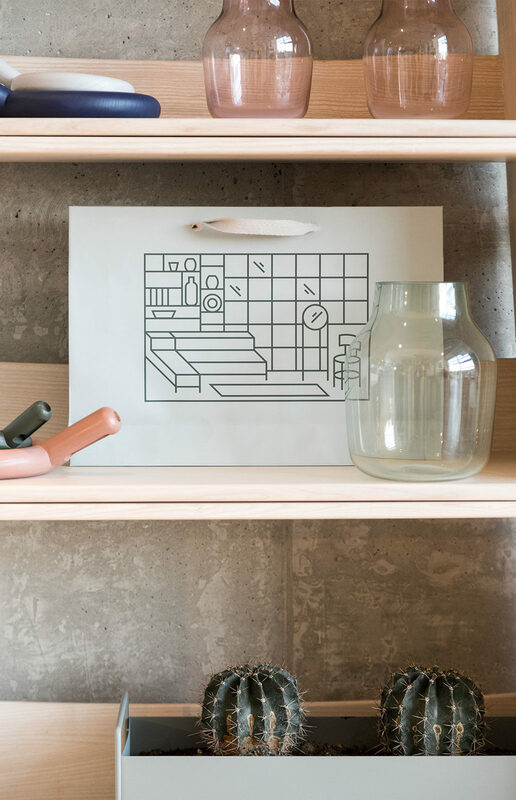 Along with custom made illustrations, accent is on fine craft materials and tactile experience.